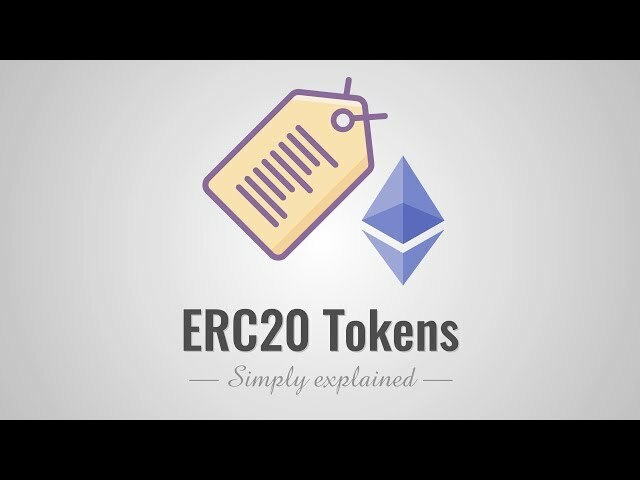 A token issued on the Ethereum platform. The native tokens of the Ethereum platform. Required in order to send transactions or execute smart contracts. Ethereum Virtual Machine. A testing environment on the Ethereum network for executing smart contracts and promoting security. Online platforms on which individuals can buy and sell cryptocurrencies. A third party used to facilitate transactions and increase security. Exchange Traded Fund. A group of assets that can be bought or sold as a single asset. An extremely secure messaging functionality offered by QRL. Transforming data into unrecognizable code that can only be decoded with the exact decryption key. A cryptocurrency created by Vitalik Buterin that runs on Ether (ETH). Ethereum was the first blockchain-based technology to make smart contracts and decentralized applications possible.